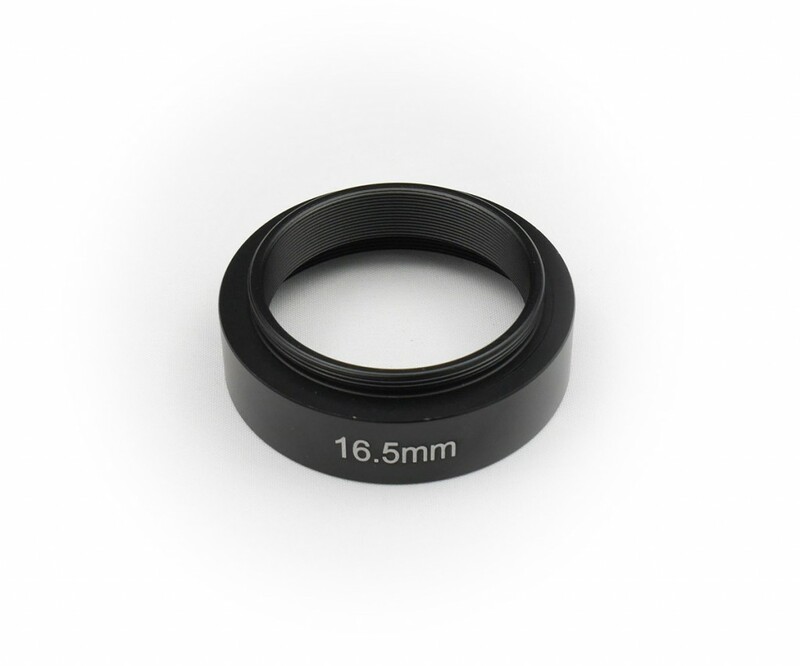 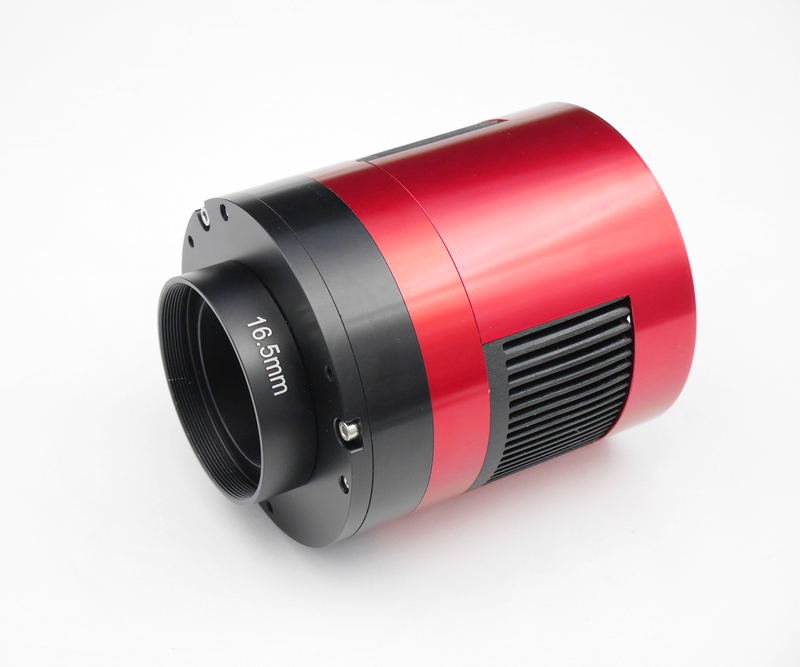 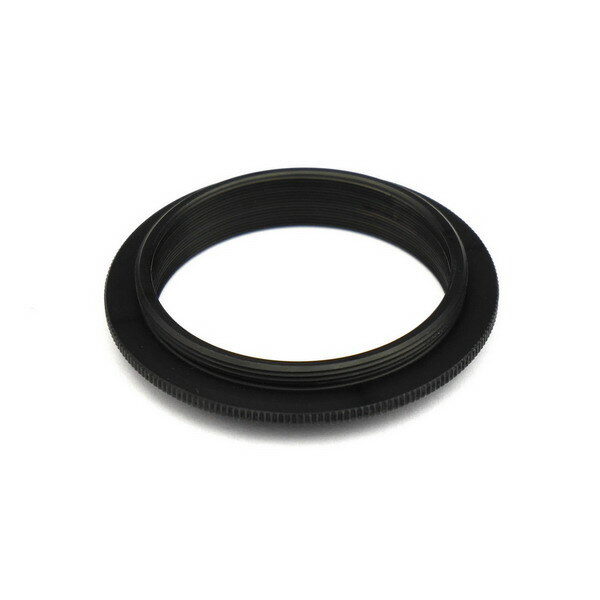 It can help you to get 55mm back focus distance. 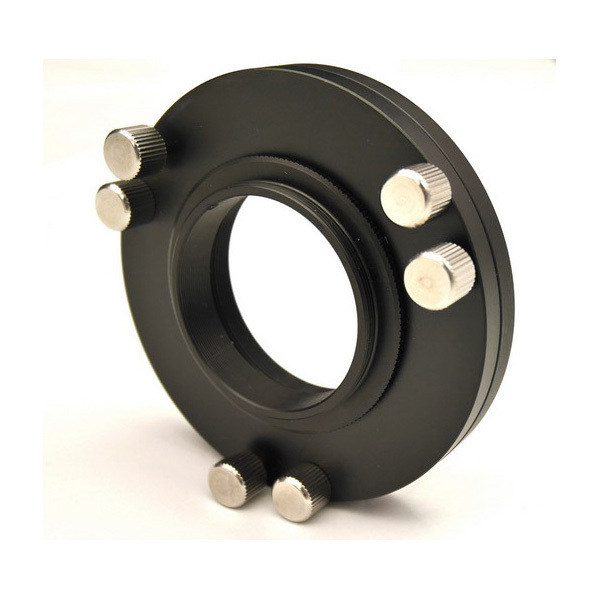 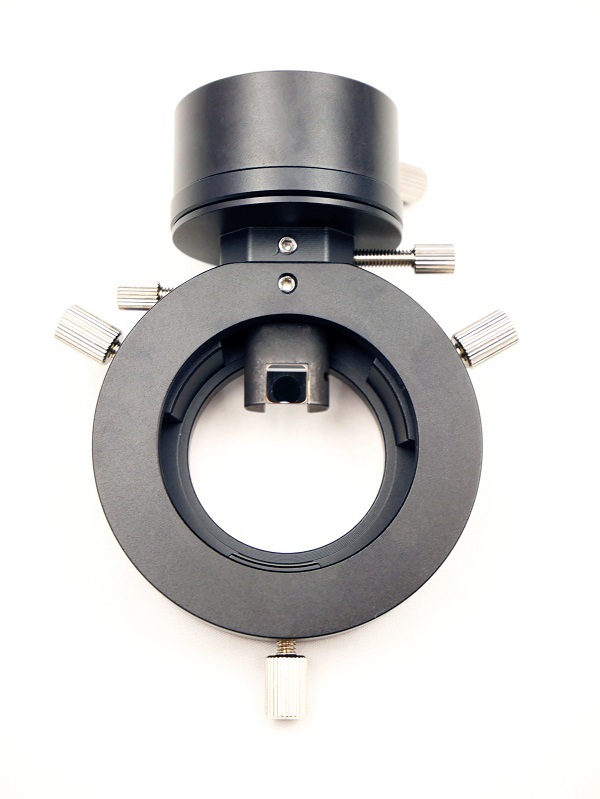 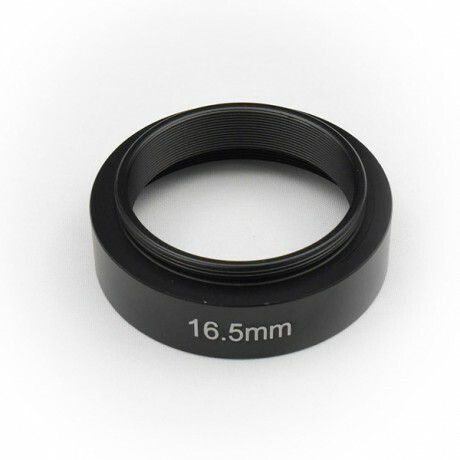 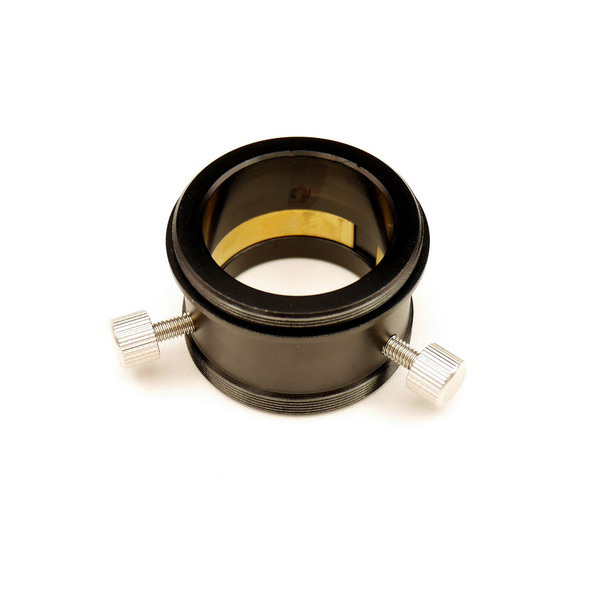 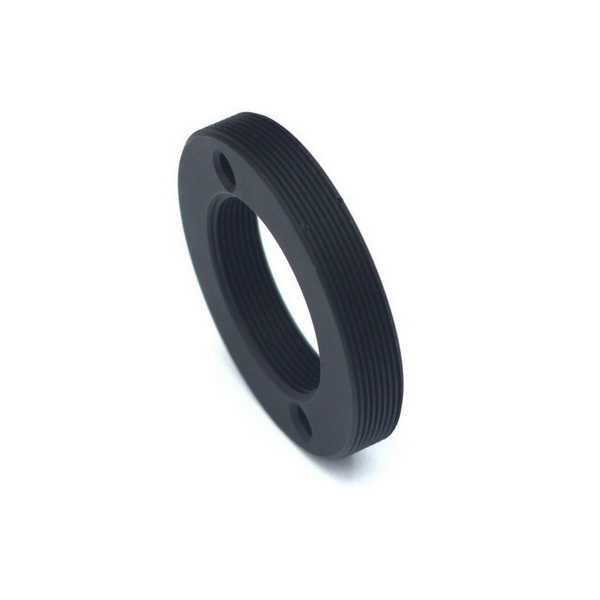 Hi, does this extender come with the 0mm M42-M48 adapter ring that is included with some of your pro and cooled cameras? 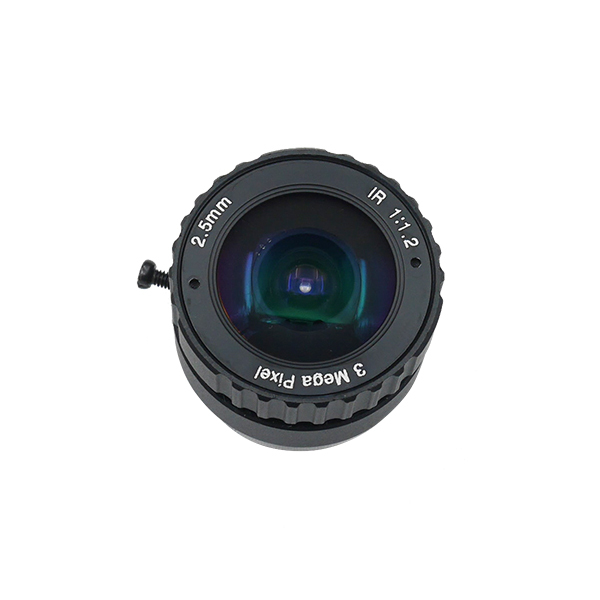 Do you sell this 0mm M42-M48 on its own? 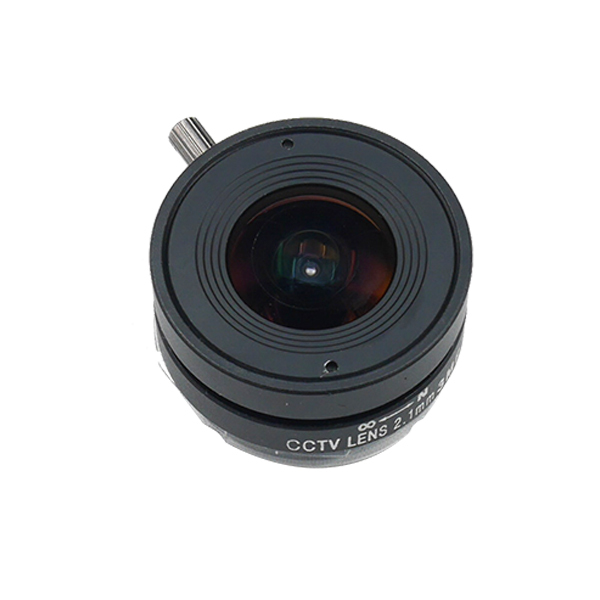 I lost mine and I can’t find them anywhere on the internet. 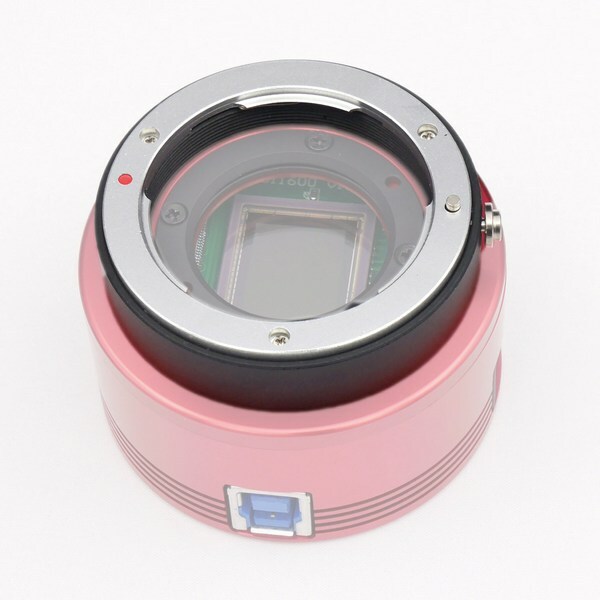 Then you can buy it from our website.